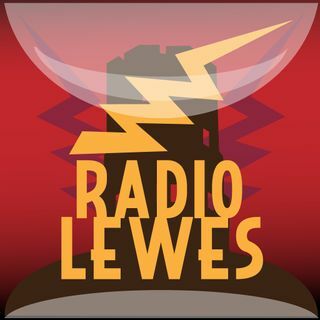 Radio Lewes is a not-for-profit Community Interest Company (CIC) run by members as a webcasting club. We are PRS and PPL licensed. Our live shows archived - information may be time dependent and out of date when you listen! Swazi Rodgers plays some great music, talks a bit and shares reviews and previews of whats on in and around the South East.